I write to you at the end of an exceedingly busy term full of great learning and memorable extended opportunities. 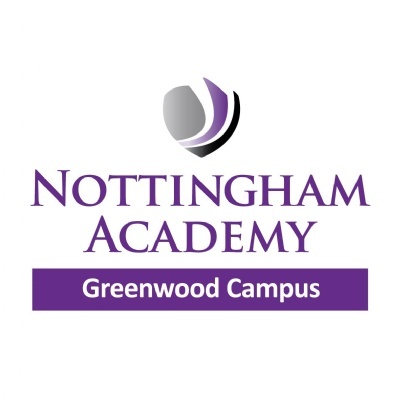 A term where many Nottingham Academy pupils progressed academically and developed both their character and their values. Year 11 and Sixth Form outcomes are predicted to improve significantly. Quality assurance and feedback from stakeholders indicates the quality of our provision is improving and engagement in learning is increasing. The KS3 Thematic Curriculum Project goes from strength to strength and is attracting interest from other Academies and Local Authorities across the UK. Attendance has significantly improved and Persistent Absenteeism has decreased. Fixed Term Exclusions have fallen as low level disruptions to lessons. It has also been a year to remember: There have been a huge number external visits, events, learning activities and competitive successes which have enhanced our curriculum. Pictures and reports can be found on our website, on Twitter @NottinghamAcad or via our School News App. As a flavour of what’s gone on - we have had over 300 off-site visits including overseas trips to France and Spain to extend and enhance learning. We have won sporting competitions, taken part in musical and dramatic performances and published our own literature anthologies with our partners at First Story. We became internationally famous when we hosted HRH Prince Harry and his fiancée Ms Meghan Markle at our Ransom Road Campus. Members of our Academy made such an impression they were even invited to the Royal Wedding. We have welcomed visitors for as far afield as South Korea and enjoyed learning about their culture. We have raised significant sums for charity and increased awareness of great causes such as the Pride movement and Mary’s Meals. We have completed work inspiration programmes and engaged with employers such as intu, Experian and Capital One to develop employability skills. We have visited universities. We have climbed mountains and jumped in lakes. We have completed Duke of Edinburgh Awards and the National Citizen Service Programme. We have challenged bullying with Humanutopia and understood the power of restorative justice with Jacob Dunn and Remedi. We have lived our Respect Values. In the face of adversity: As an Academy as we dealt with the consequences of an unprecedented number of violent incidents in our local community. It is a testament to the quality of our staff and the resilience of our pupils that the Academy has remained a safe, calm and purposeful learning environment focussed on ensuring pupils achieve their potential. It would be easy to be pessimistic about young people in our community but a recent meeting with our Pupil Parliament reminded me how wrong this view would be. It was a privilege to discuss their belief in our Academy Respect Values, their desire to develop a culture of obligations and their commitment to making a positive contribution to our Academy and community. The clarity of their ‘#BetheChange’ message inspired me. The majority of Nottingham Academy pupils are positive role models who are hardworking, ambitious and kind – a credit to our Academy, our community and you their parents and carers. We must never let our Academy or our pupils be defined by the actions of a small minority who make poor choices or are exploited by a criminal element in our community. I have a duty to ensure the Academy teaches pupils how to be safe and to support them in making positive choices. I also need to ensure all young people understand the consequences of criminal exploitation, violence, anti-social behaviour and gang related activities. I take my responsibilities in this area exceedingly seriously and am working with staff and community partners to further enhance our PSHE and citizenship curriculum to be responsive to local issues and to build on the Academy Respect Values. New Academy day: Looking towards the next academic year I remind you that the secondary Academy day will change in September. Pupils must be on site by 8.25am to be ready to start tutor time at 8.30am. Lessons will end at 2.40pm. There will be an increase in the number of extra-curricular, intervention and revision opportunities on offer at the end of the Academy day. I will contact you with further details in September. Pupils with long hair are not required to tie it back at all times. We ask that pupils do tie their hair back whilst in science, technology and PE or when requested to do so by a member of staff. We encourage pupils to use a rucksack or holdall style of bag which is large enough to hold their books and equipment. Small handbags are not allowed. As a general guide; a bag is appropriate if it is large enough to hold a A4 folder. Pupils may wear a single small, stud style, earring in the lobe of each ear. This may be plain, coloured or contain a stone. No other piercings are acceptable. Small plastic retainers may be worn. Pupils may wear one small ring and bracelet on each hand. Staff will ask that any additional items be removed. Excessive make-up, nail varnish and acrylic nails are not permitted and will be asked to be removed. Hair colour should be a natural tone. Footwear must be black shoes; they must be an obvious shoe not a trainer or boot style. As Lead Principal, my decision regarding individual uniform or presentation is final and binding. Uniform can be purchased from our suppliers Price and Buckland. Behaviour for Learning: Nottingham Academy is a place of learning. We do not tolerate poor behaviour which disrupts learning opportunities for other pupils. Negative behaviour in is selfish and does not align with our Respect Values. Pupils who disrupt learning will be removed and sanctioned. I remind you that we have simplified our detention system and sanction hierarchy to challenge poor behaviour. An R20 detention will last for 20 minutes after school and an R60 detention will last for 60 minutes after school. We will inform you by text message or telephone if your child has a detention. The detention will take place on the day it is set. There are no exemptions from R20 or R60 detentions once they have been set. In addition, if a pupil is internally excluded or isolated, for any reason, they will also complete an R60 at the end of each day of exclusion/isolation. A similar sanction system is in place for lateness to the Academy and to lessons. These detentions are called L20 and L60. Further, we may utilise a Saturday morning detention for persistent lateness. Please discuss these sanctions with your child. The majority of pupils at Nottingham Academy behave in a positive and respectful way and will not be affected by these processes. Term dates: 2018-19 Term dates can be found here for your information. Fond farewells: The end of term sees a number of staff leaving our Academy. I would like to thank them for their hard work and commitment to ensuring our pupils achieve their potential. I am sure you will wish to join me in wishing them success in their new pursuits. 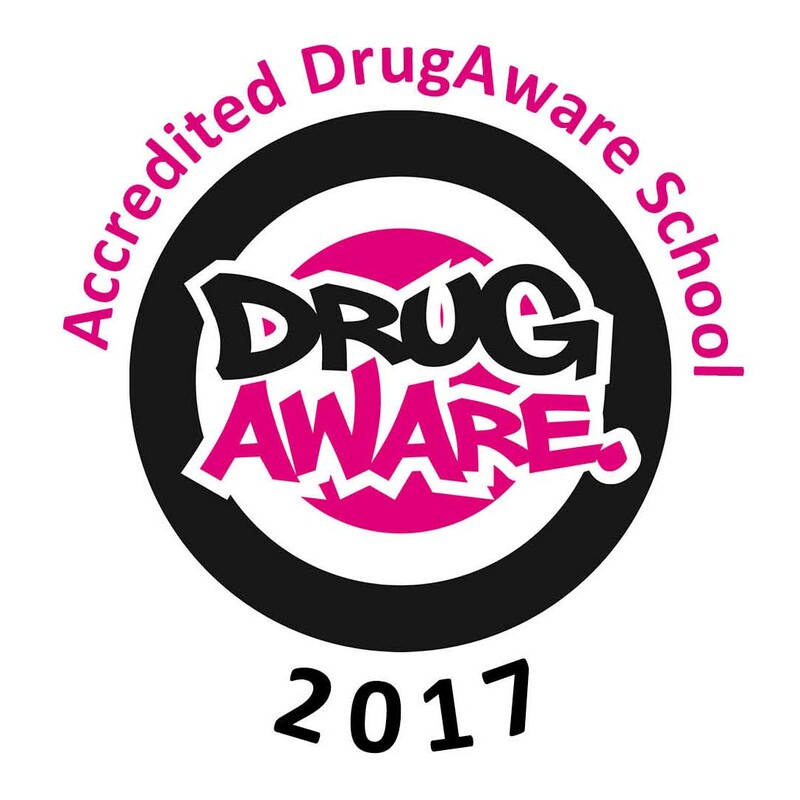 Louise Nixon, Leroy Williams, Emma Bradbury, Holly Roberts, Andy Heywood, Atif Hussain, Emma Allsopp, Phillippa Seymour, Sash Bacon, Mohammad Sheikh, Nicola Gray, Chardrica Parekh, Deb Geraghty, Belinda Stroud, Eve Strumnik, Zoe Tarrant, Laura Gratton, Nina Green, Hiren Gonsia, Jodie Palmer, David Stroud, Barbara Birch, Paula Charlemagne, Jason Cheung, Lorna Harris, Susan Mattozzi, Cindy Varney, Roddy Jonas, Sean Leader, Maria Thompson, Janet Smulkowski, Sharon Ellis, Sandra Sibbles, Charlotte Grice. We are fully staffed for September and I will introduce new colleagues at the start of the new term. I wish you a happy, safe and restful summer holiday and I look forward to welcoming all pupils back to the Academy on Thursday 6 September 2018 at 8.25am.